Today Activision released a Call of Duty: Ghosts Tech Comparison video that was shown at yesterday’s Microsoft Xbox One press event. It compares the tech upgrades from Call of Duty: Modern Warfare 3 to Call of Duty: Ghosts. 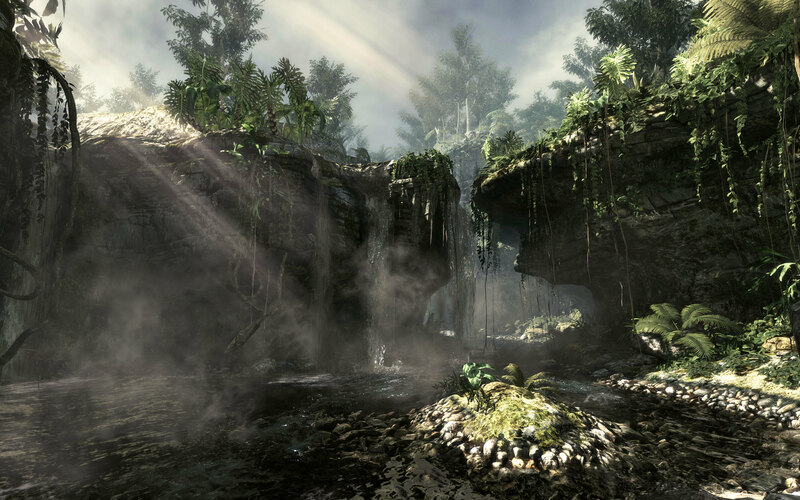 Call of Duty: Ghosts is set to launch November 5th, 2013. What do you think of the new technology? Sound off in the comments!